Higher Shutscombe is set in the heart of the north Devon countryside on the edge of Exmoor and is home to Victor Dartnall Racing. 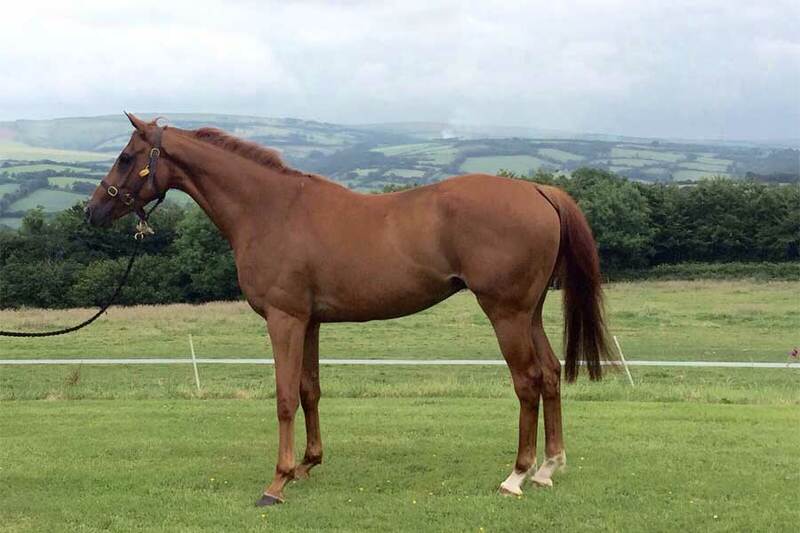 We train National Hunt and Flat horses and our aim is to bring out the very best in those that are entrusted in our care. 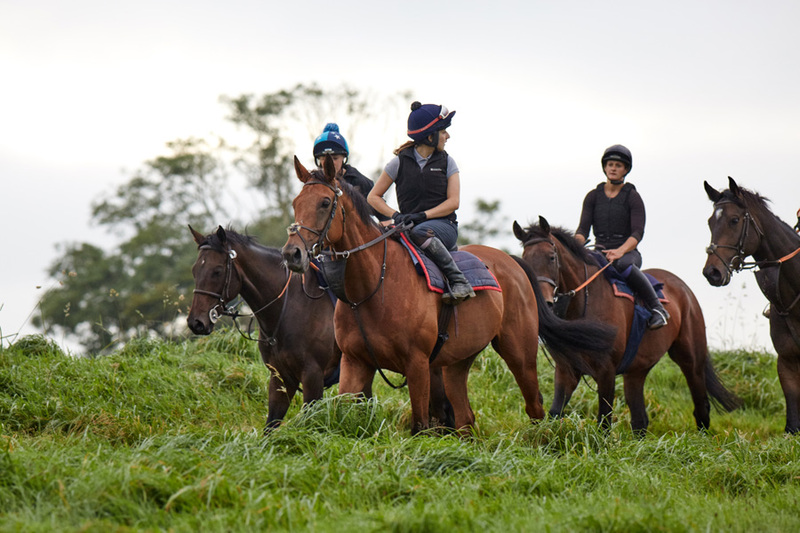 With superb facilities, and a team that combines a wealth of experience Victor Dartnall Racing offers the racehorse owner a great and unique experience and racehorses the very best care so that they are nurtured throughout their careers to reach their full potential.